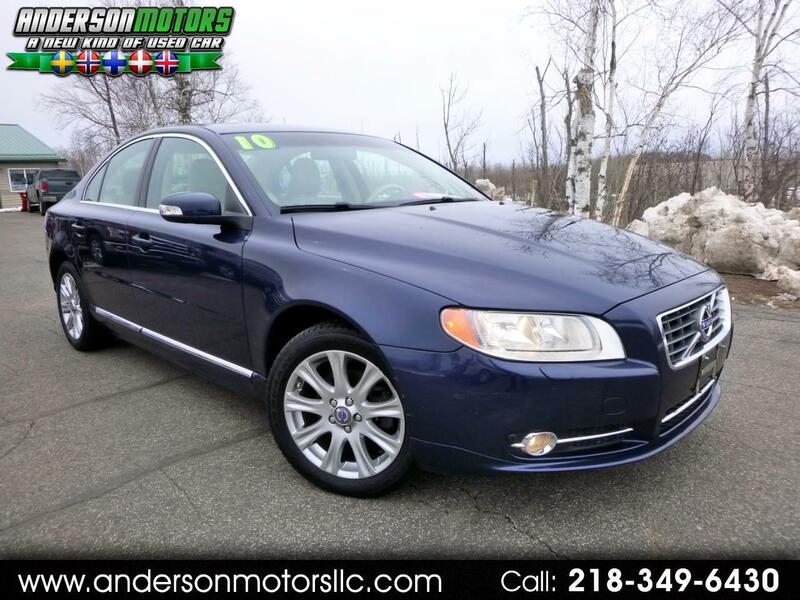 CALL JORN ANDERSON ON THIS VERY CLEAN AND WELL KEPT S80! This one's in great shape inside and out! Loaded with features like heated leather, power moonroof, and much more. Runs and drives like new. Great tires. These are very fine, well built Swedish luxury sedans that are made to last and get you where you need to go with utmost safety and comfort. Come take a look for yourself!